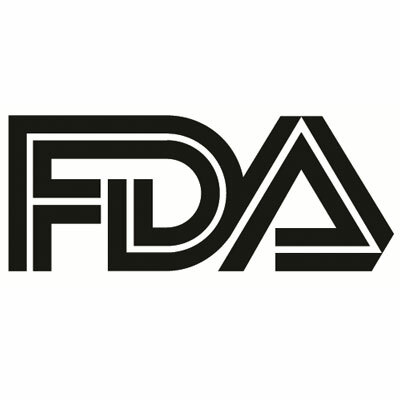 The US Food and Drug Administration (FDA) has approved the Spiration Valve System for the treatment of severe emphysema, a progressive form of chronic obstructive pulmonary disease (COPD). The device had been designated a breakthrough medical device and was granted priority review status. The Spiration Valve is a unidirectional valve that is placed with a bronchoscope to block air from entering areas of the lung affected by emphysema, thereby reducing the volume in the diseased lung areas. The FDA’s approval decision was supported by data from the EMPROVE trial, a prospective, randomized, controlled study of the safety and long-term effectiveness of the Spiration Valve System in patients with emphysema. "In the patients I treated in the EMPROVE trial, the most important outcome was a marked reduction in shortness of breath, or dyspnea," said Gerard Criner, MD, professor of the Department of Thoracic Medicine and Surgery at the Lewis Katz School of Medicine, Temple University. "This resulted in improved quality of life and patient satisfaction. Dyspnea is the most common symptom in patients with advanced emphysema and severe hyperinflation, and is the most refractory to medical treatment." The EMPROVE trial included 172 patients with severe emphysema and severe dyspnea who were randomized 2:1 to the Spiration Valve System and medical management (n = 113) or only medical management (n = 59). Patients were 40 years of age or older and had to demonstrate physical ability by walking ≥140 m in 6 minutes. Measurements of forced expiratory volume (FEV1), hyperinflation (residual volume/Total Lung capacity), SGRQ (St. George’s Respiratory Questionnaire), and mMRC (modified Medical Research Council) dyspnea score were taken at baseline and at 1, 3, and 6 months. The study reported that the primary endpoint, FEV1, reached statistically and clinically significant improvements in the treatment group compared to control group, as did secondary measures of hyperinflation, SGRQ, and mMRC score. Throughout the trial 30.1% of patients in the treatment group had thoracic serious adverse events compared to 11.9% of those in the control group. The main contributor to this was the pneumothorax rate. Other serious adverse events observed included COPD exacerbations, pneumonia, and death. The Spiration Valve System is now approved by health authorities for use in the US, European Union, Australia, and New Zealand.